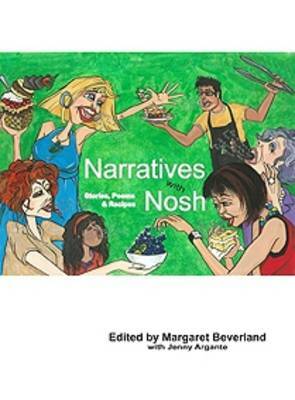 A collection of stories, poems and recipes compiled by Margaret Beverland and published by Tauranga Writers with the intention of generating some additional income to support young writers in the Bay of Plenty and beyond. A collection of stories, poems and recipes compiled by Margaret Beverland and published by Tauranga Writers with the intention of generating some additional income to support young writers in the Bay of Plenty and beyond. Enjoy reading what they have to offer as story or poem while you stir your Biltong Potje or wait for the Liqueur Ice Cream to set!